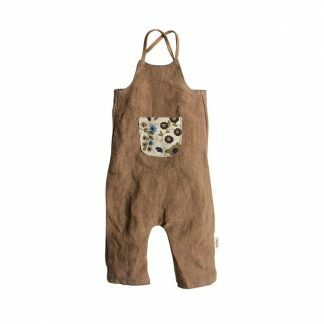 This cute rabbit has a light brown body and hand stitched features. 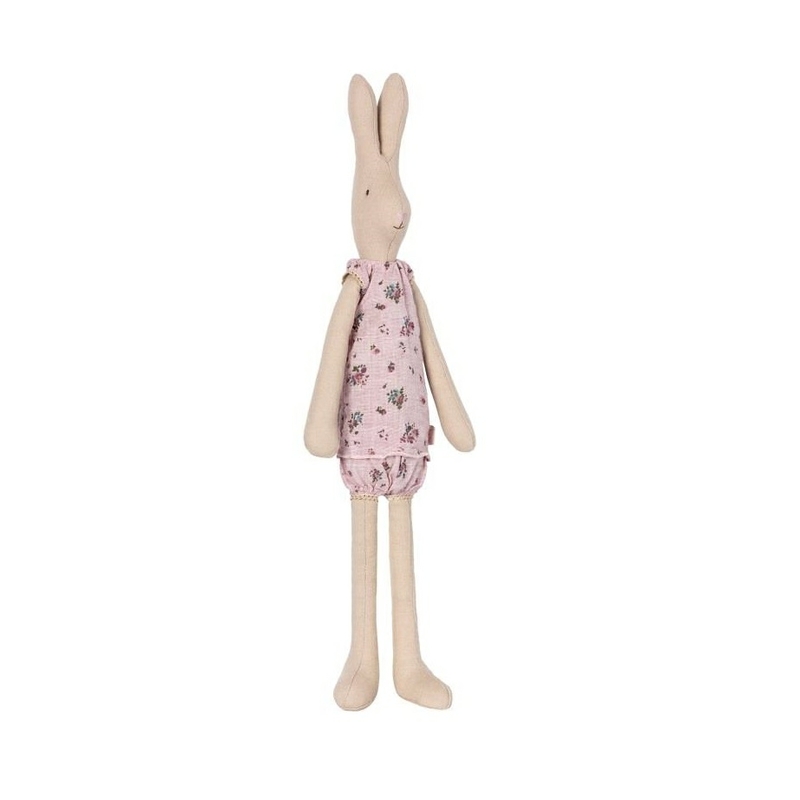 She is wearing a pretty pink vest set with flowers and delicate edging. 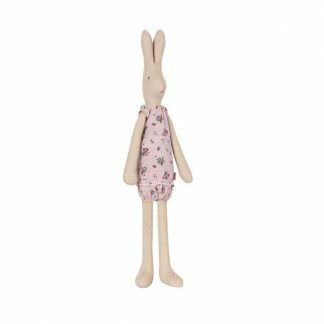 This Maileg soft rabbit toy is machine washable and suitable from 3 years. Approx 51 cm. 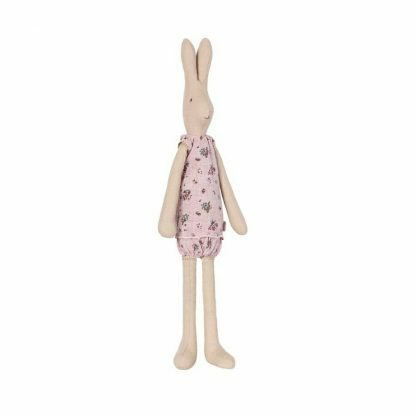 A lovely Maileg soft medium girl rabbit doll in a pretty vest set.